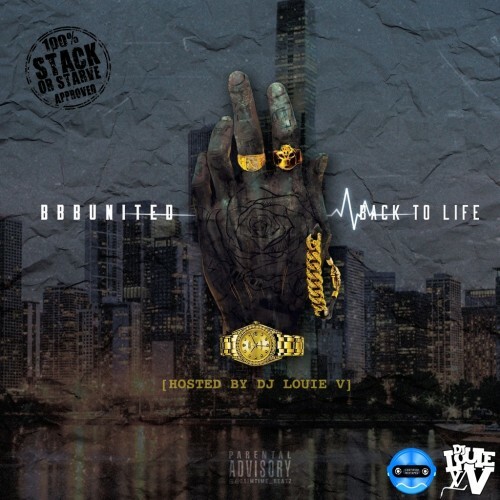 Follow @IndyTapes, @DJLouieV, @StackOrStarvDjs & @TWhalez_BBB! This **** go hard "i got the power!!" Keep that grind going!! #newwave! !